We’re dedicated to bringing back a sense of community! Share ideas with fellow florists, broaden your artistic talents with creative inspirations from top floral designers, and gain best-practice and insights from floral retailing experts. All of which can enhance your bottom line and help your business bloom! 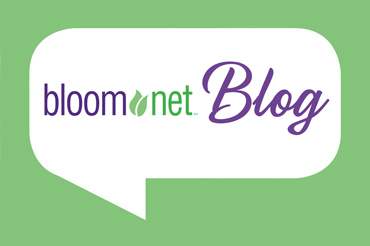 Stay up-to-date on the latest events, news, new product arrivals, and useful resources through social media & NEW BloomNet Blog!